Vixy is an extremely adorable fox who is crazy for sweets. She always looks for something new to try. Today this little fox has decided to work on her look. 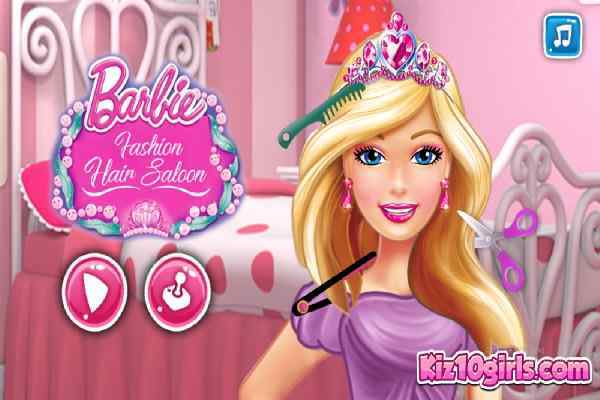 Hope you take this responsibility and help her to find out a perfect new haircut in Vixys Sweet Real Haircuts game. Once it is done, also take the charge of adding some sorts of scrumptious accessories for her. 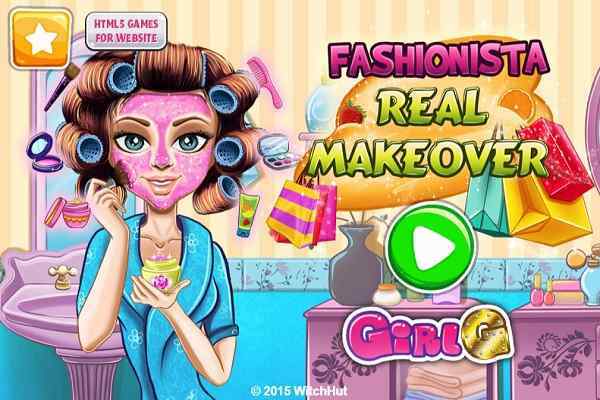 Make sure that you also choose an awesome dress for the cutie to complete her new look in this free online make-up game for girls. Since you work in a popular salon of the animals in the city, you are aware of all the new and surprising hairstyles. It will be a great fun while taking care of a beautiful fox. It is up to you whether you want to give her a funny hairstyle or have a dream to create something amazing for her. 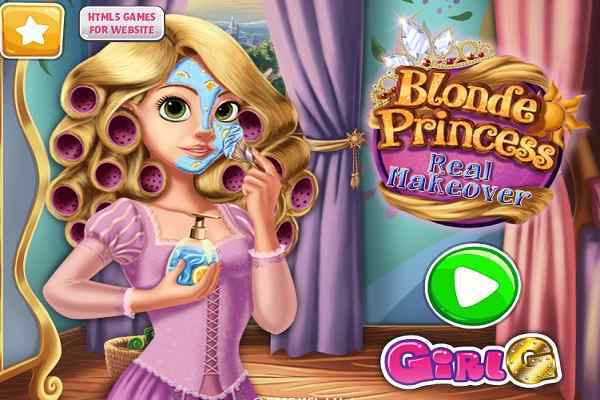 In this beautiful animal game for girls, you will have complete freedom to try whatever you want. See the tools on the left side of the screen to create a hairstyle for her. Use a hairdryer, scissors, hair straightener and other useful tools to get your job done. You can dye the hair of the fox with the help of some colors that you will see on the right side of the screen. 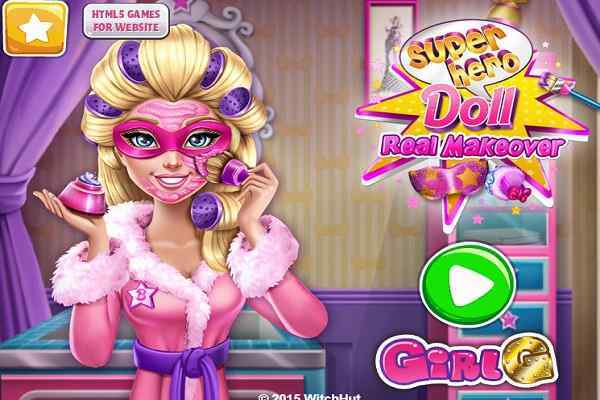 Choose a single color or various colors to make her hair look like a rainbow in this awesome make-up game for girls and boys. Apply your creativity and patience in order to earn a high score and win in this new hair cutting game. Try it now kids and show your skills to your family and friends!